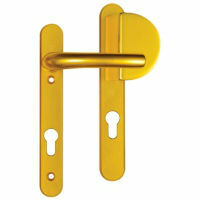 A range of door handles to suit most types of upvc double glazed and composite doors with multipoint locks. 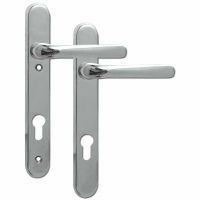 Our range includes handles from reputable upvc door handle manufacturers including Hoppe, Asec, Fullex, Fab & Fix, Winkhaus and ERA. 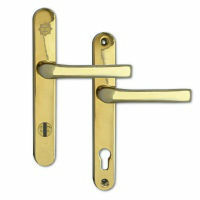 Hint - There are a couple of important measurements that will be needed to order the correct handles. 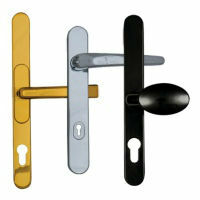 Check out our How to measure your upvc door lock handles page if you're unsure. 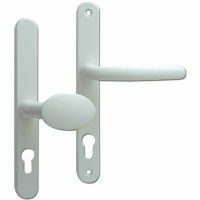 You can use our Filter Results tool to search for all handles with a specific measurement or feature. Simply click on All Multipoint Handles below and enter you parameters in the Filter tool on the left.